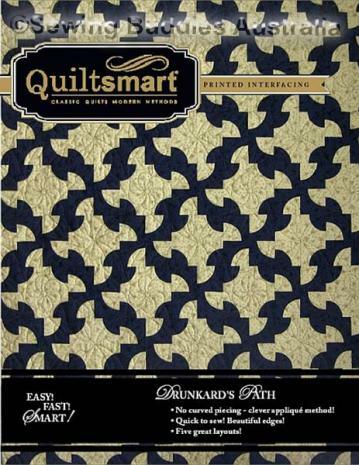 Finished Size 64" x 96"
QuiltSmart Interfacing, Stand-Up Instructions with clear Step by Step Illustrations !! 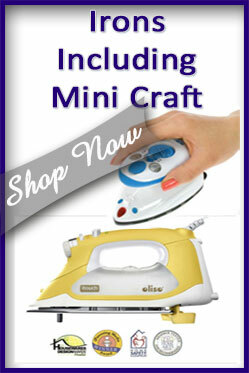 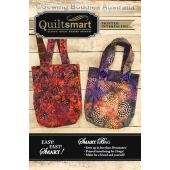 Traditionally-difficult patterns are now easy, quick and accurate! 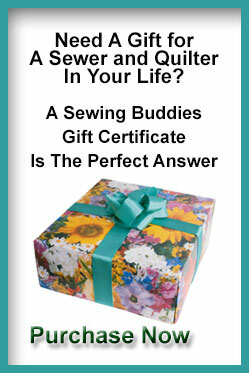 Make quilts like the Lone Star and Double Wedding Ring in a snap! 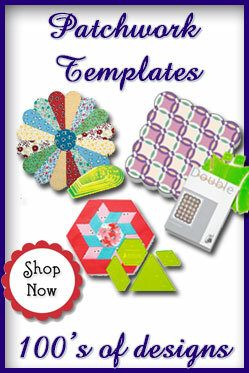 We put the design and engineering into the patterns, so all you have is the fun!